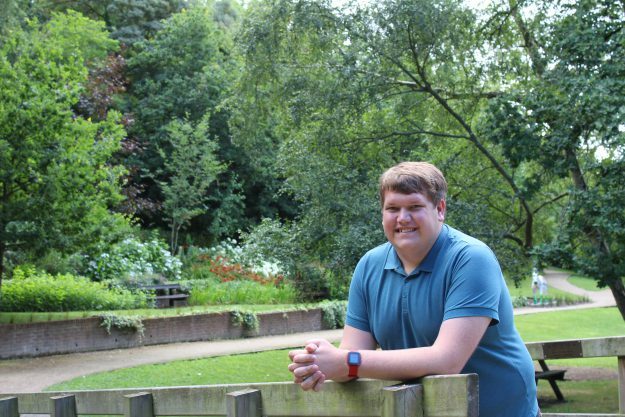 Samuel works with Academic Presidents and Course Reps to represent you on educational matters like teaching quality, library provision and feedback. You may have noticed we have a selection of great– but how much do you know about the people who have won them? 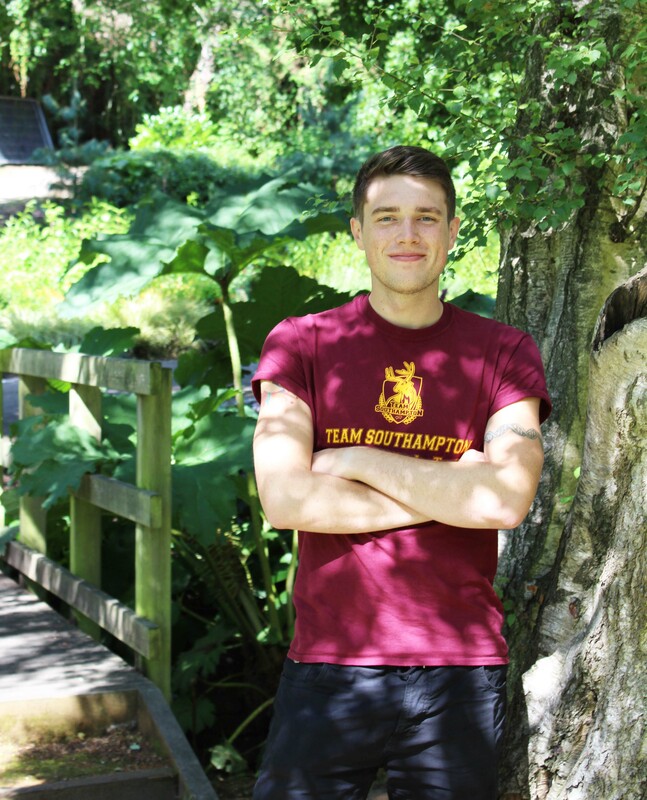 In our series of interviews we’ve been finding out more about the different winners behind the trophies on display in the Concourse. 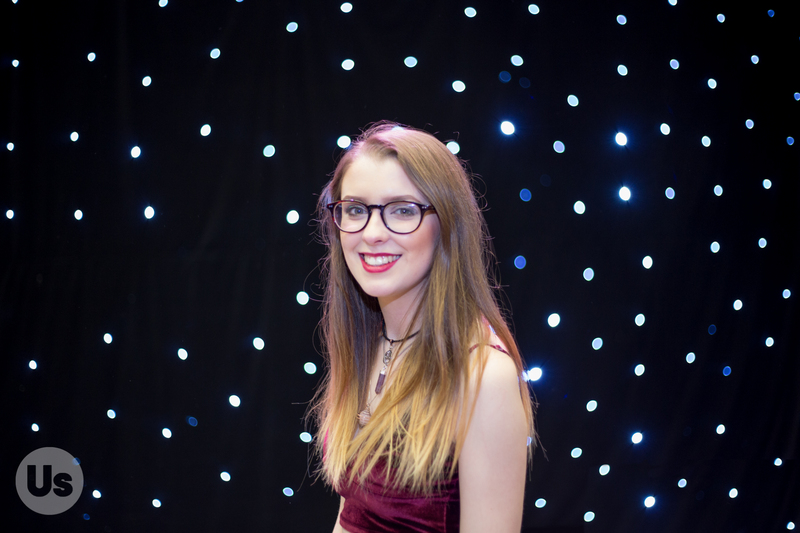 What are the EVA excellence in volunteering awards? 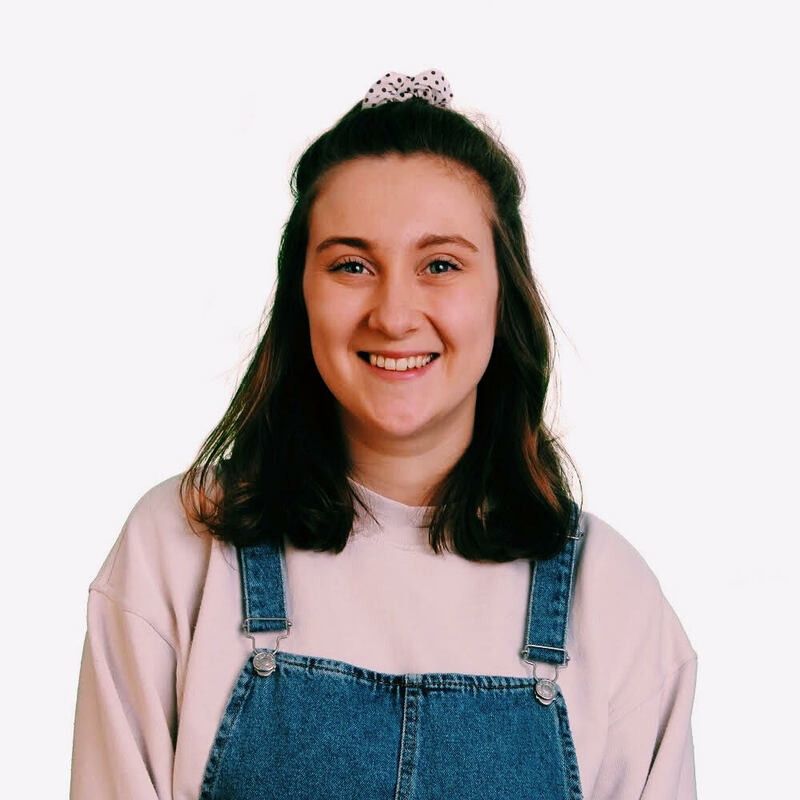 This week SUSUtv have been filming candidate debates for all of the Sabbatical Officer positions, which will culminate on Friday 22 February with the LIVE Presidential Debate at 6pm in The Bridge. 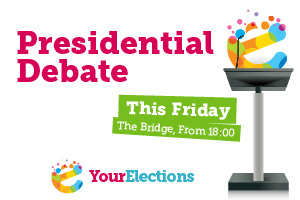 The event will see the seven Presidential candidates debating and discussing their manifestos and taking your questions. 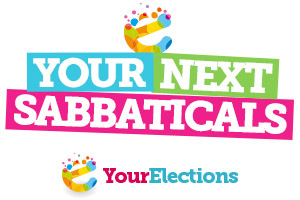 Come along to watch the debate live, get answers to your questions – a great way to inform your decision and make your choice. All full members of SUSU are welcome to attend and get involved. 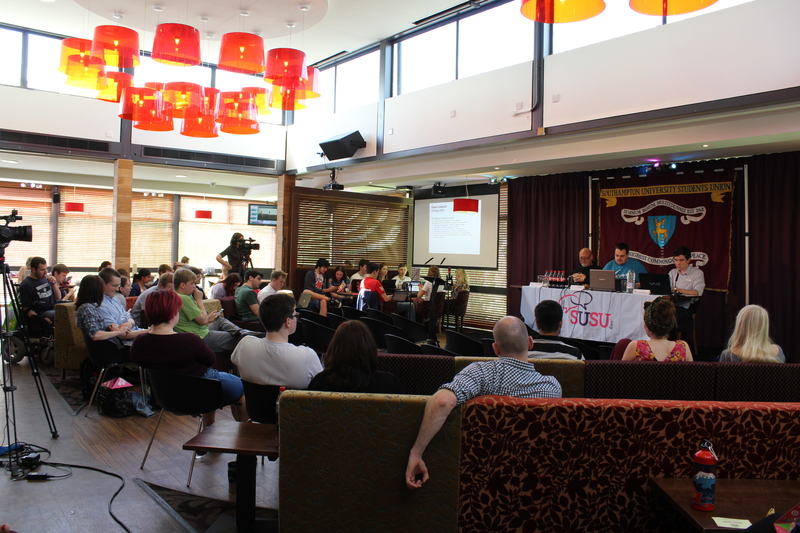 The debate will also be streamed live on SUSUtv. 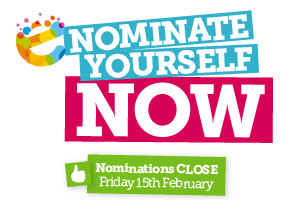 Nominations for Elections 2013 are now OPEN – visit www.susu.org/elections to find out more and nominate yourself.